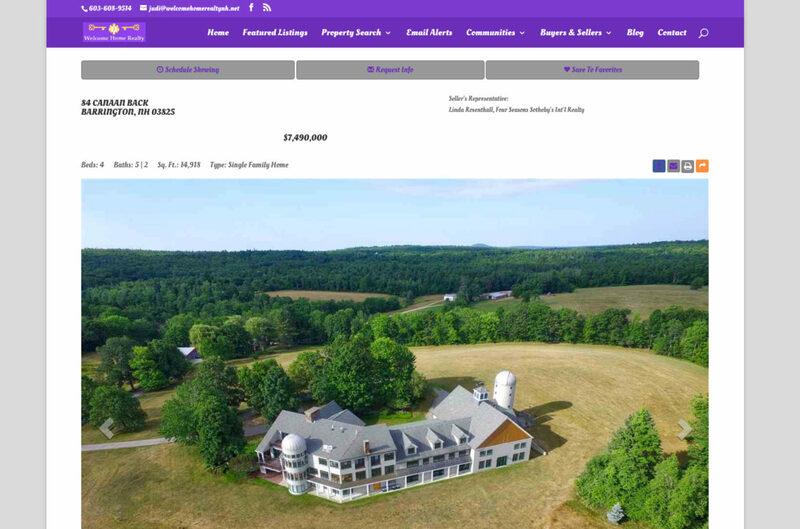 Designed and developed a data-driven (IDX/MLS) website for a new real estate firm. 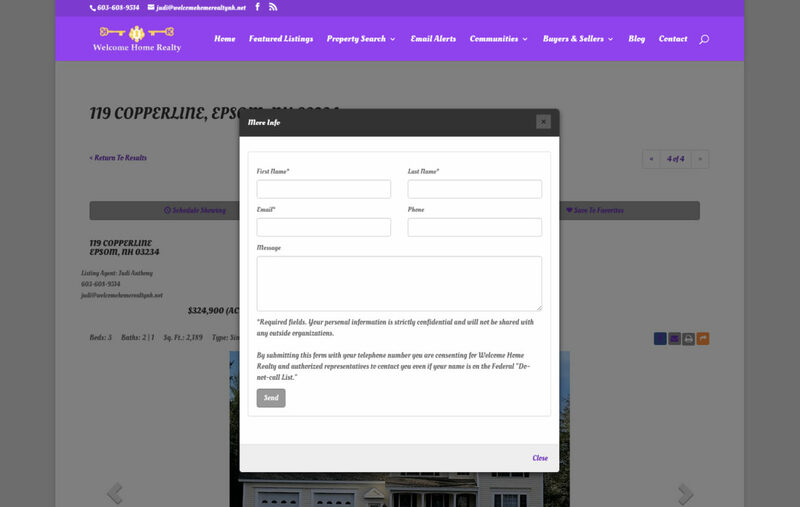 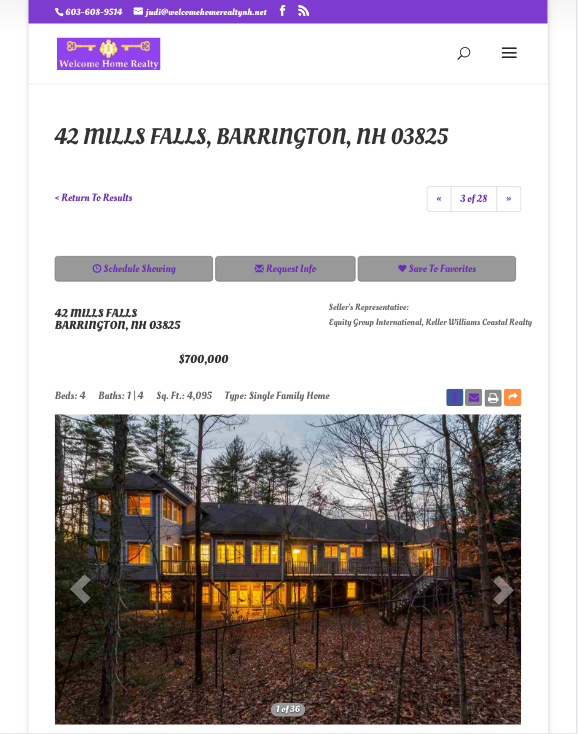 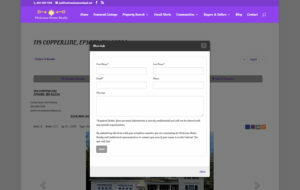 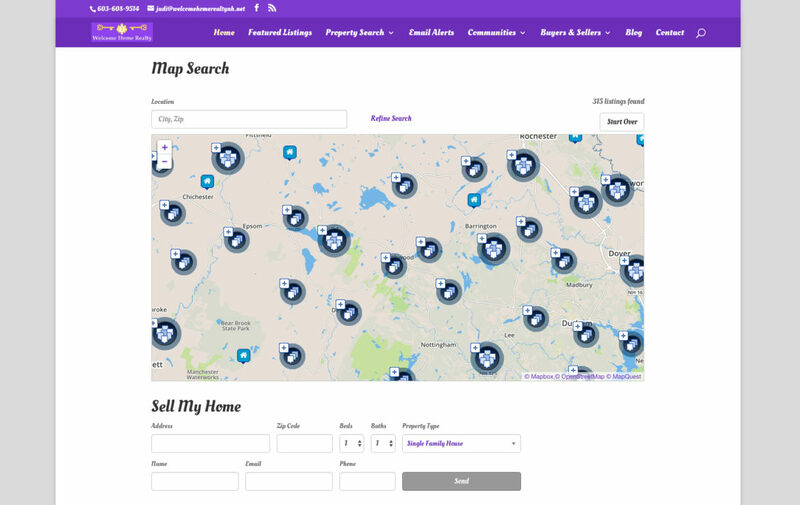 The site integrates the firm’s listings and area MLS from the New England Real Estate Network (NEREN). 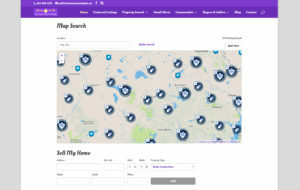 In addition to design and hosting Chesley Software provides general IT consulting, domain management, email hosting, search engine optimization and Internet marketing, and integration of various other 3rd party services.